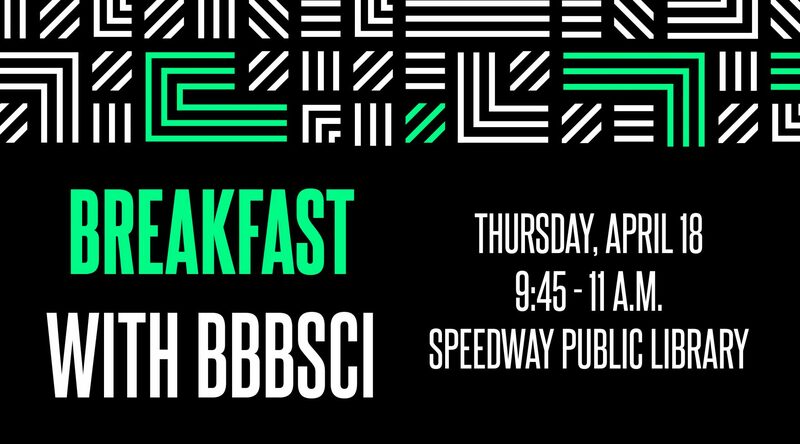 Join BBBSCI at the Speedway Public Library for breakfast and networking as we connect with community partners and neighbors to explore ways to empower youth in our communities. This casual event is a great way to talk with current Bigs and learn more about efforts to find mentors for children in the area. Help us engage more positive role models for youth in Central Indiana; please feel encouraged to bring friends or coworkers who may be interested in learning more about becoming a mentor. We will be in the Community Room. For questions, please contact Joely Pope, Community Volunteer Outreach & Engagement Coordinator, [email protected] or 317.472.3722. Big & Brews: Bowl for Kids’ Sake Style! Join Our Team: Upcoming Recruitment Events!